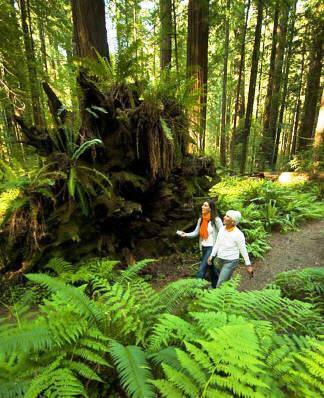 This "must" stop on the Avenue of the Giants is located just south of the town of Weott. 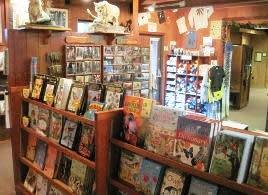 A learning experience for young and old alike, the center is full of interactive displays (a favorite with the kids), wildlife exhibits, souveniers, books, maps of the park and the area. 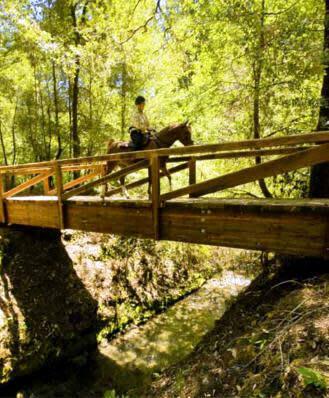 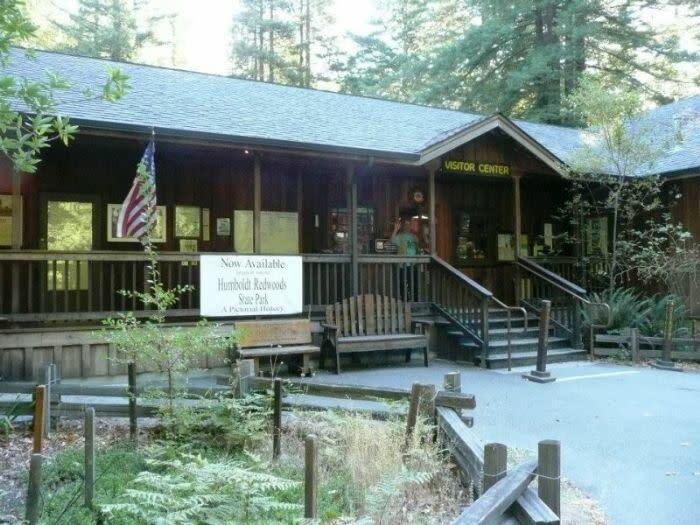 Operated by the Humboldt Redwoods interpretive Association, this knowledgeable staff is happy to assist or answer any questions about the park and the redwoods. 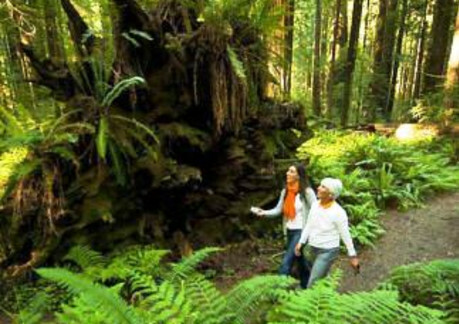 Humboldt Redwoods Interpretive Association is a non-profit organization dedicated to interpreting the resources of Humboldt Redwoods State Park.